Welcome to The House Doctor! 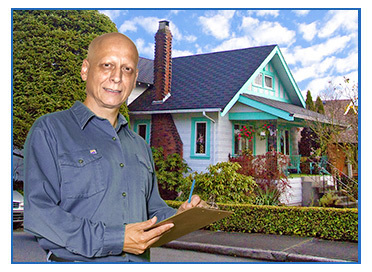 Choosing the right home inspector is as important as choosing the right home. The purchase of a home may be the largest single investment you will ever make. You should learn as much as you can about the condition of the property and the need for any major repairs before you buy. You want to minimize unpleasant surprises and difficulties afterwards. After the inspection you will have a much clearer understanding of the property you are about to purchase and will be able to make a confident buying decision. House Doctor Inspections guarantees your inspection will be performed with diligence and thoroughness unparalleled in the home inspection industry. largest personal investments you will ever make. The need to protect this investment is obvious.